Sgt. Chris Peeler of the Kane County Sheriff's Department works a session at the St. Charles Police Department Public Safety Training Facility. 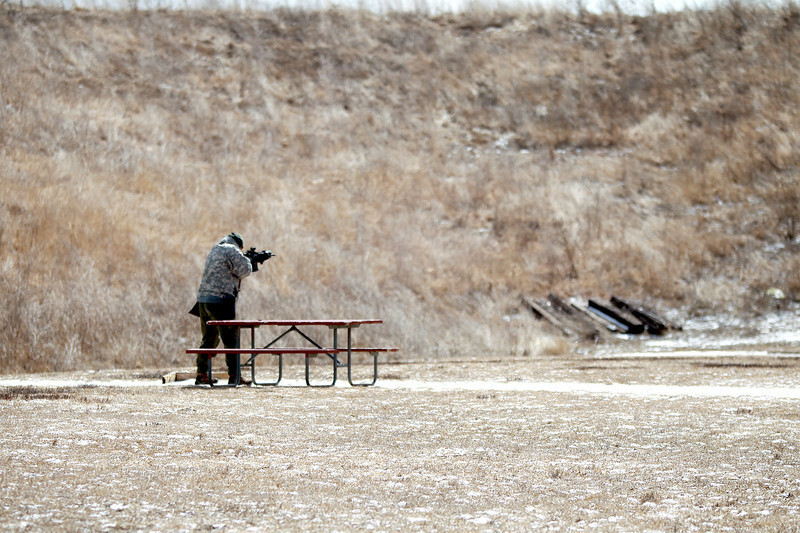 The Kane County Board has approved building a new, indoor firing range adjacent to the Kane County Sheriff's Department main facility on Route 38 in St. Charles.